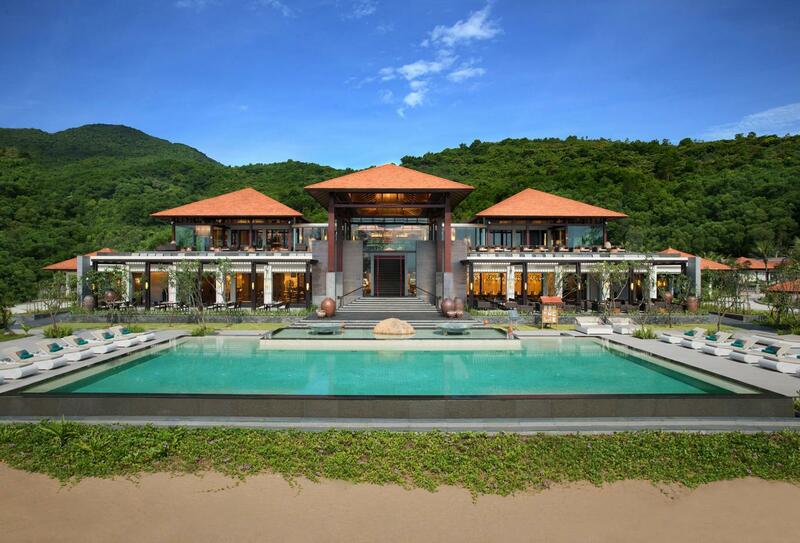 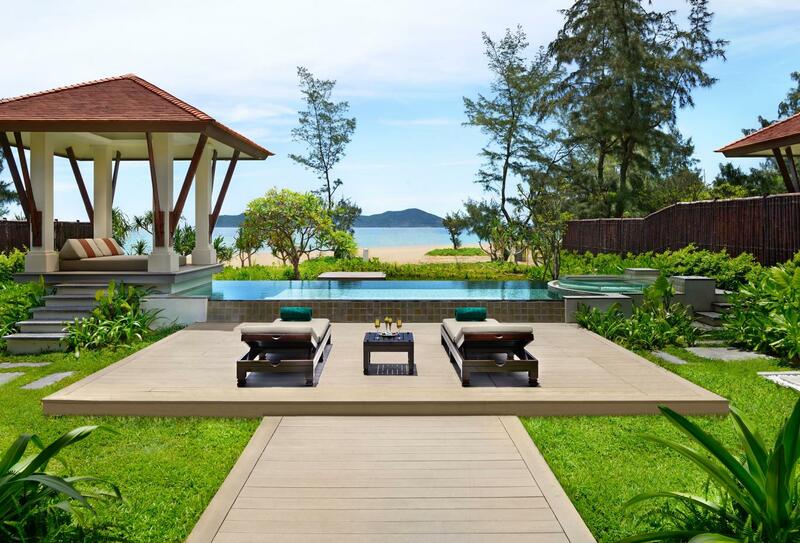 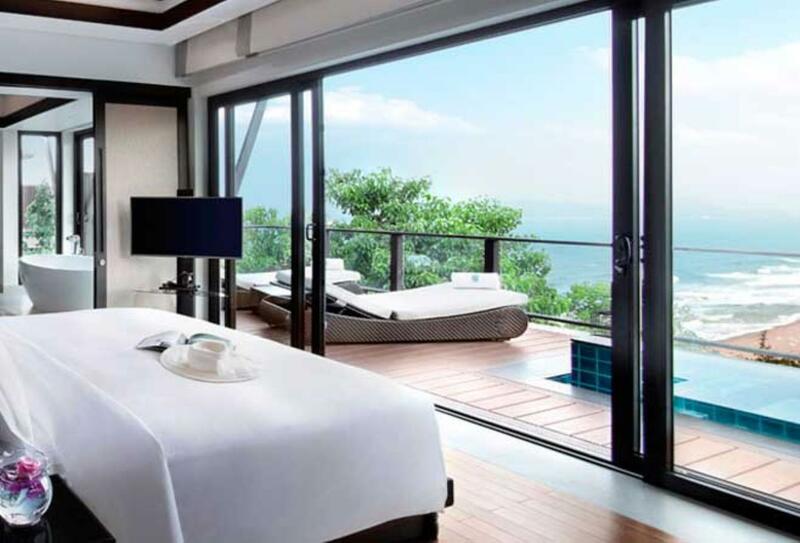 The Banyan Tree Lang Co is a boutique beach resort on the south-central coast of Vietnam in a culturally rich region, near to three UNESCO World Heritage sites. 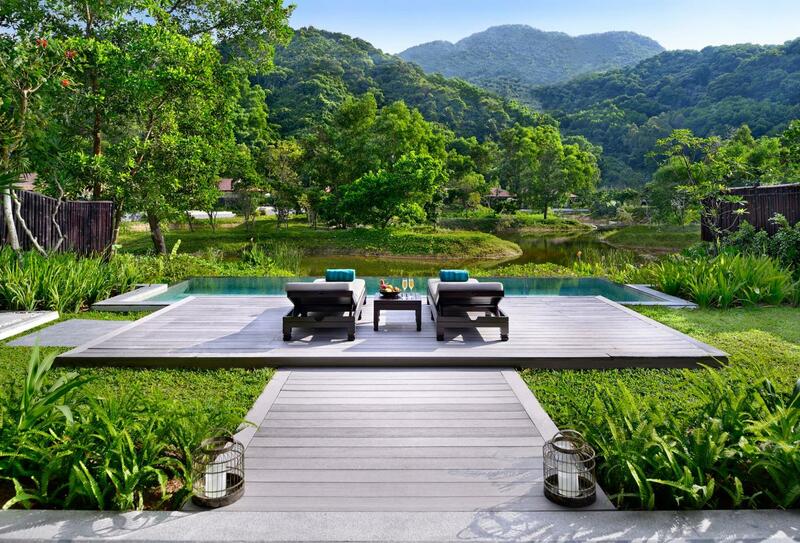 The property features pool and hillside villas of which many have a private pool and outdoor areas that offer seclusion. 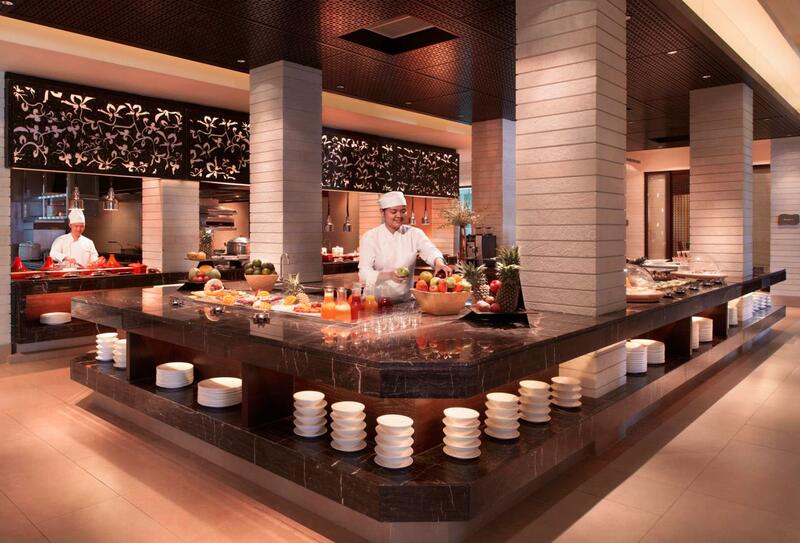 There are three restaurants offering a variety of cuisines and guests can enjoy Destination Dining experiences where dinner is bought to you. 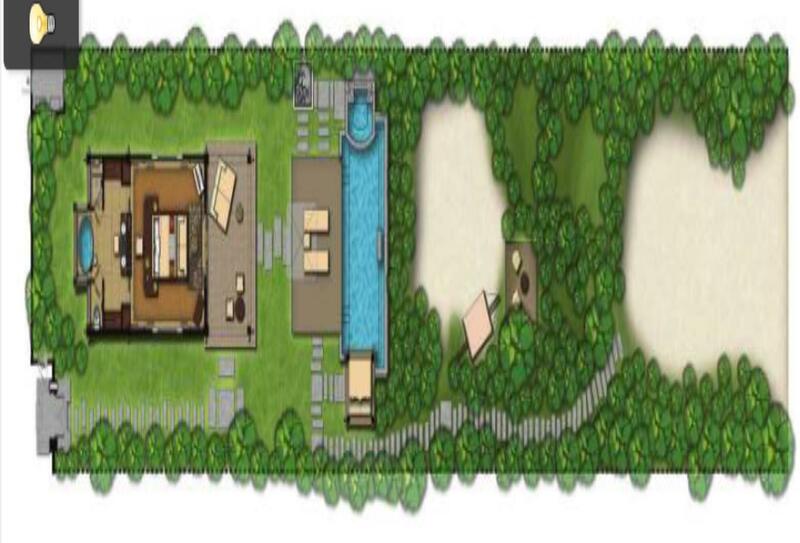 There is also a spa, 18-hole golf course, gym and yoga pavilion, gallery and watersports centre. 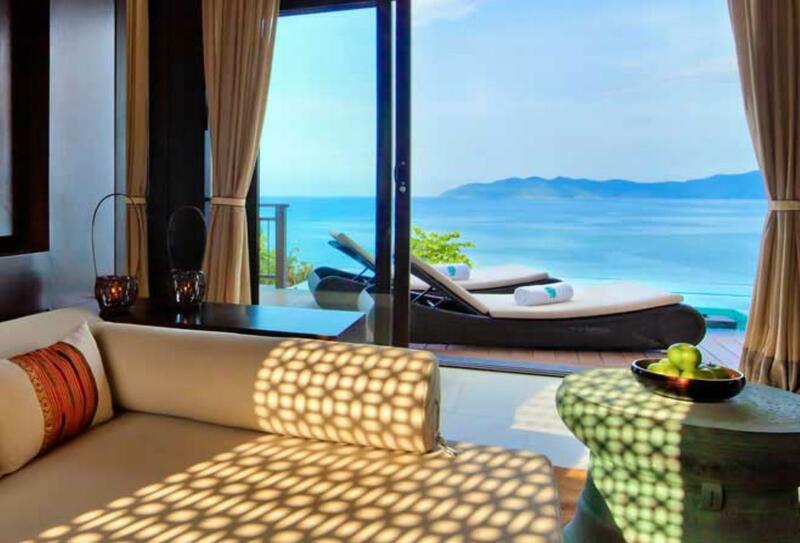 This villa enjoys a beachfront position and has a private pool overlooking the beach and ocean along with a sundeck with loungers. 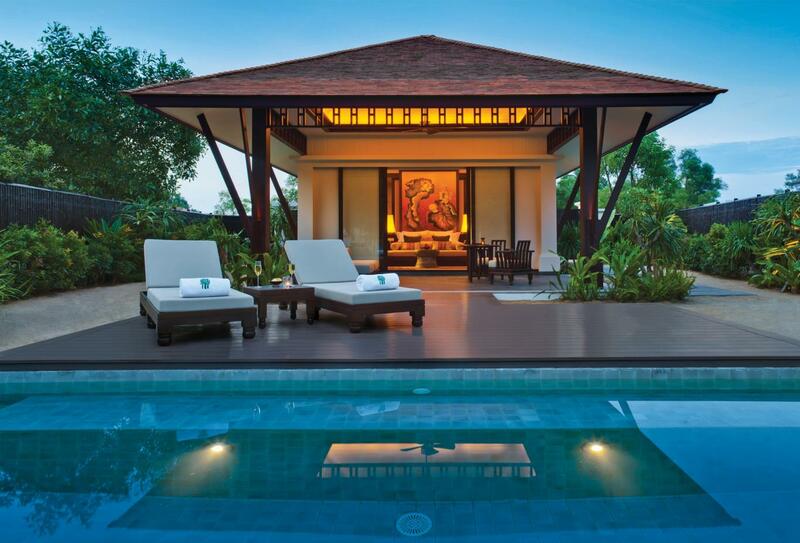 This villa has a private pool overlooking the lagoon with adjacent terrace and sun loungers. 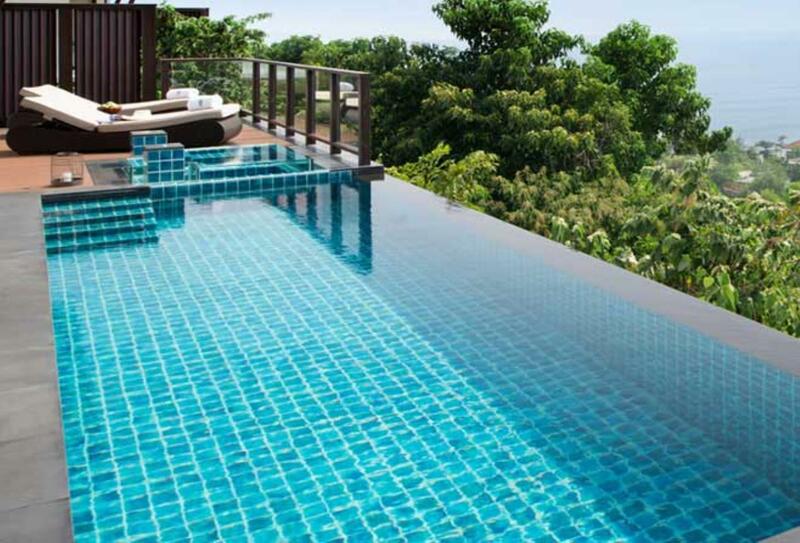 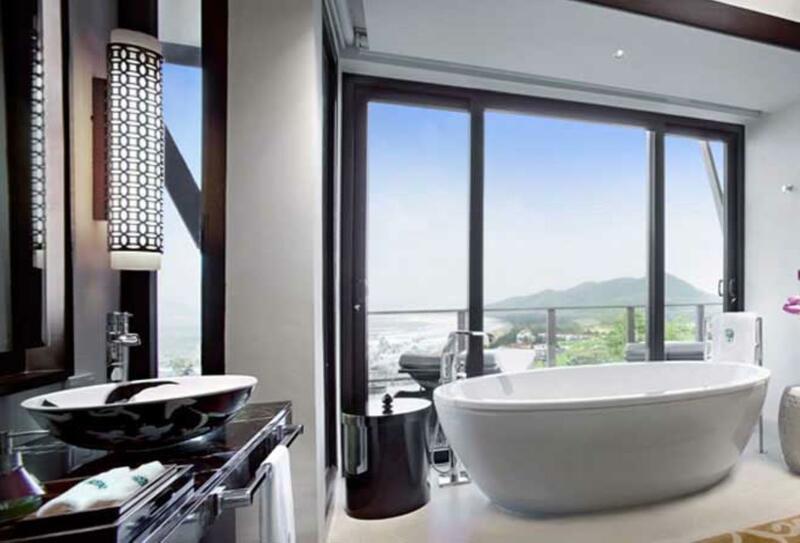 These villas are situated on a hillside 25 – 86m above sea level and have views across the sea to the horizon. 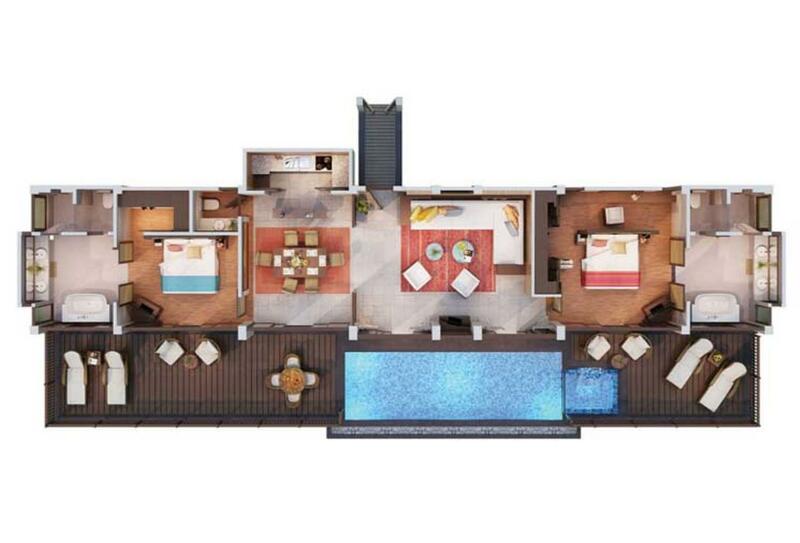 Bedroom with en-suite bathroom, living/dining area and outdoor space next to private pool. 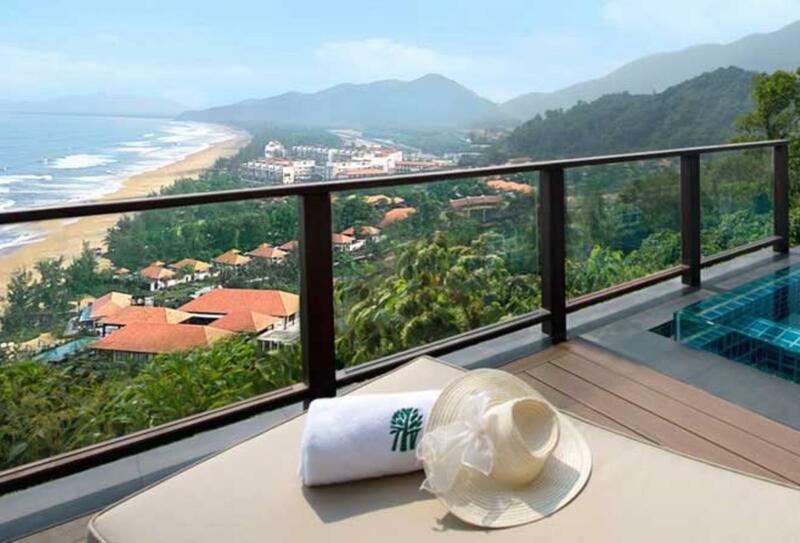 These villas are situated on a hillside and have views across the sea to the horizon. 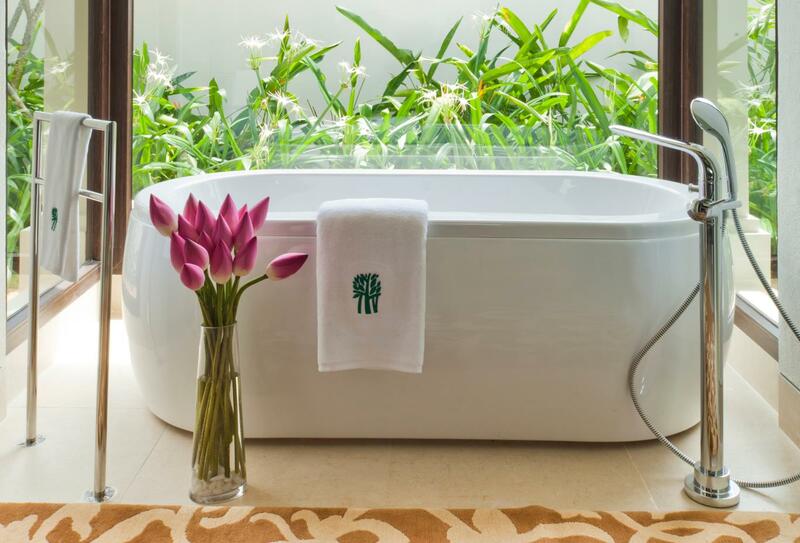 Accommodation comprises two bedrooms with en-suite bathrooms and dressing rooms, a separate living/dining room and an outdoor relaxation area with private pool and jet pool. 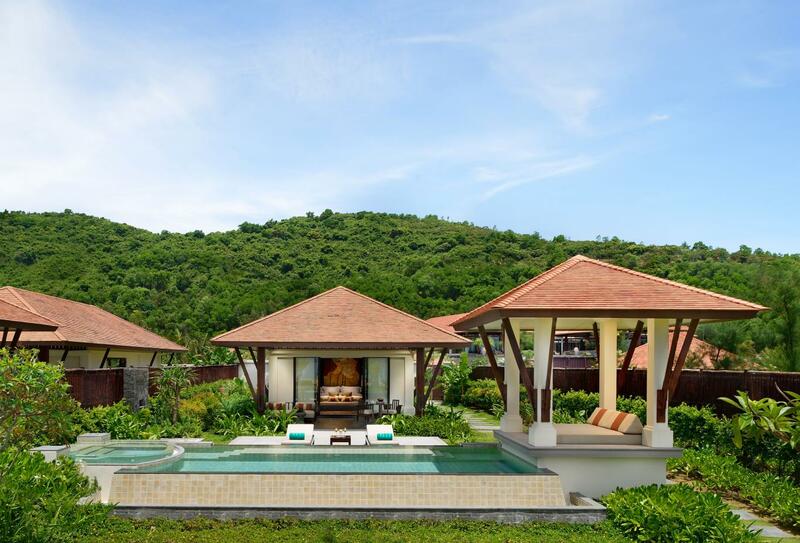 These villas provide ideal accommodation for a family or group of friends. 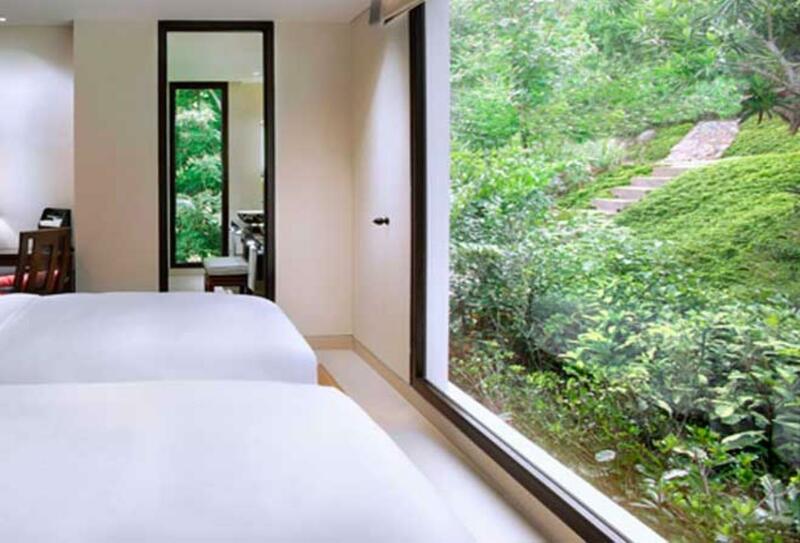 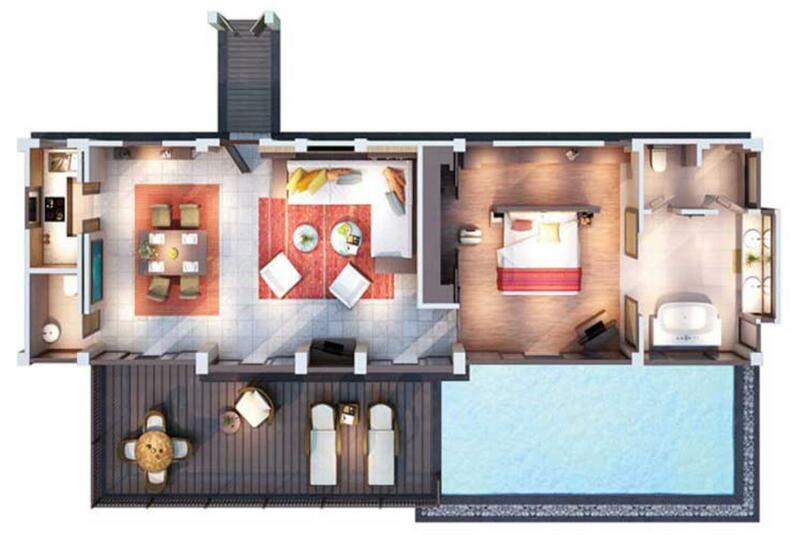 There are three en-suite bedrooms including a master suite with direct access to a secluded area of the outdoor deck. 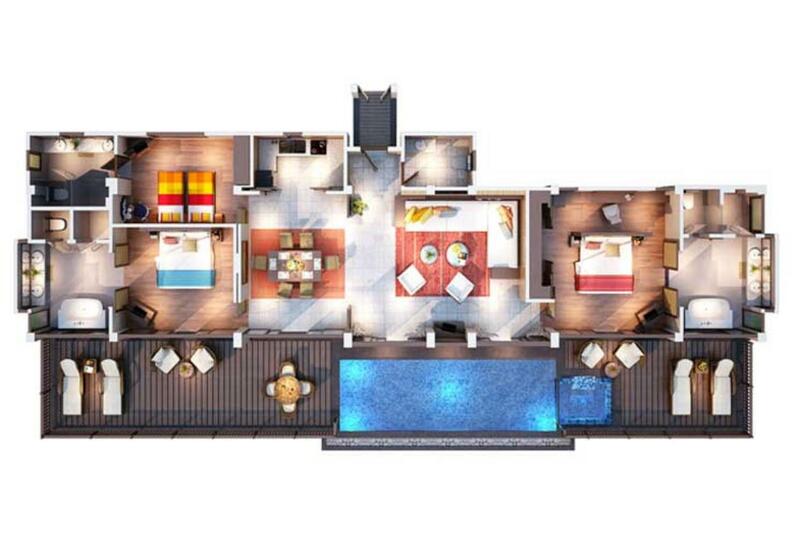 The living area includes a living/dining room, kitchen and cloakroom. 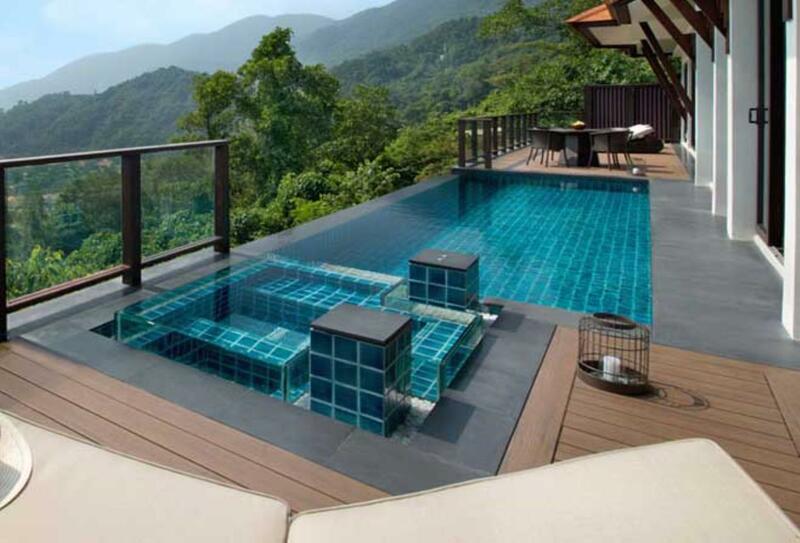 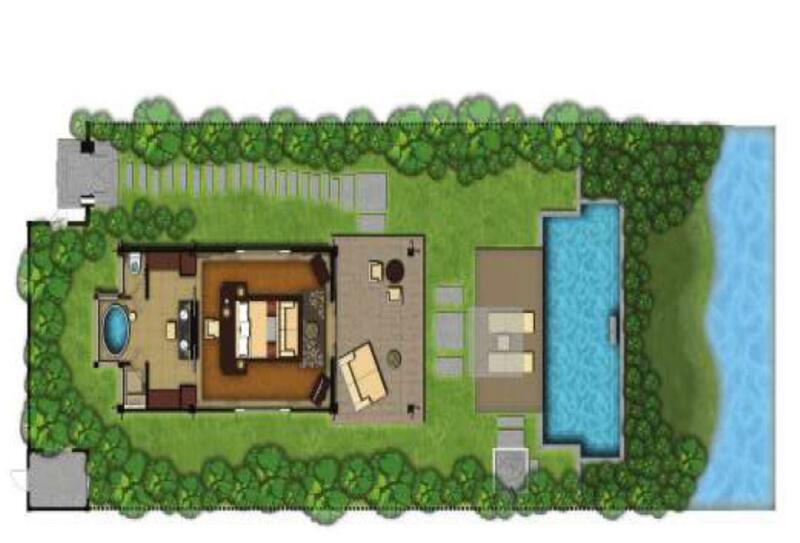 Outside is an outdoor relaxation area with private swimming pool and jet pool. 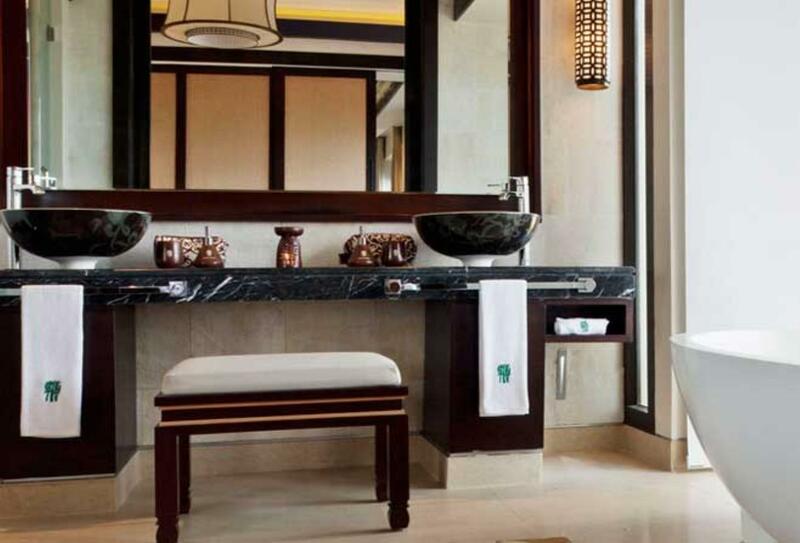 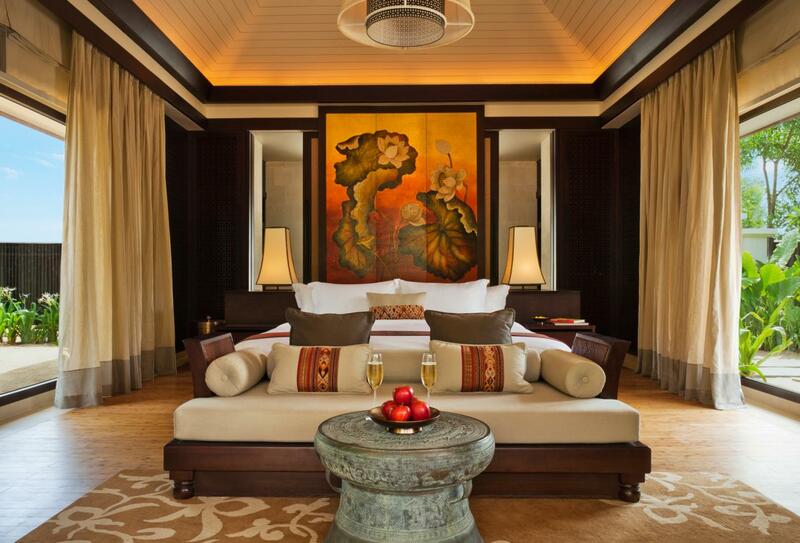 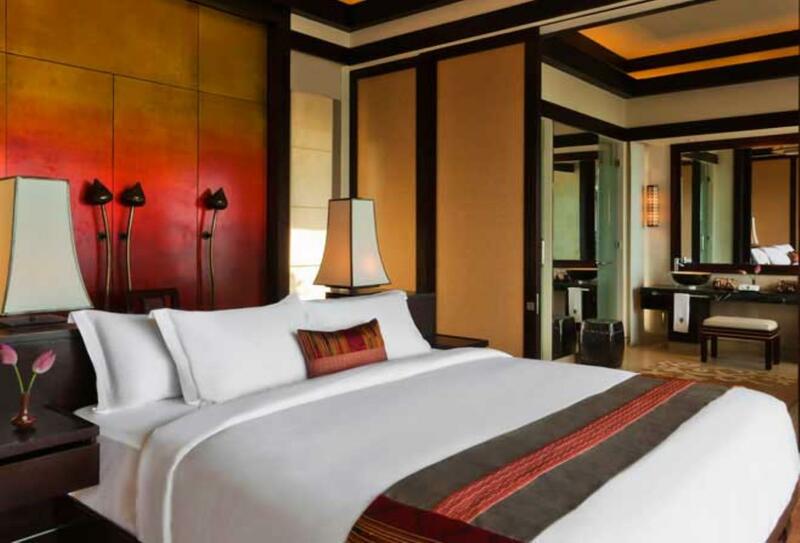 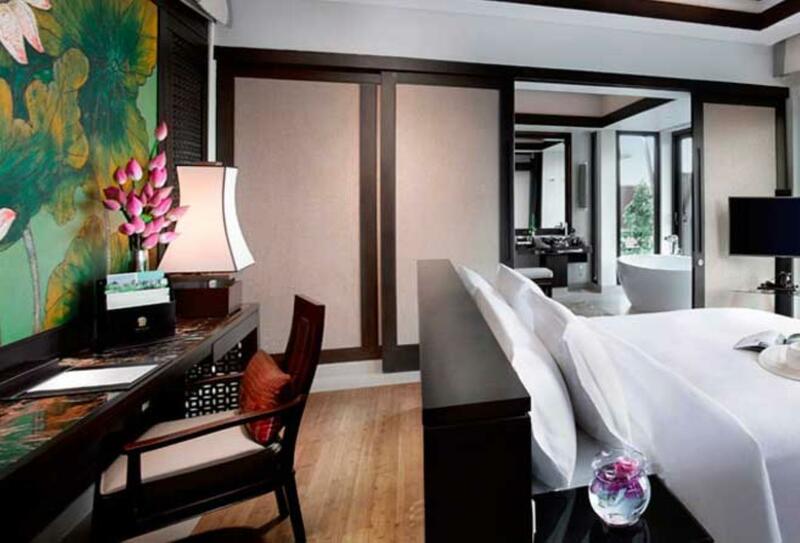 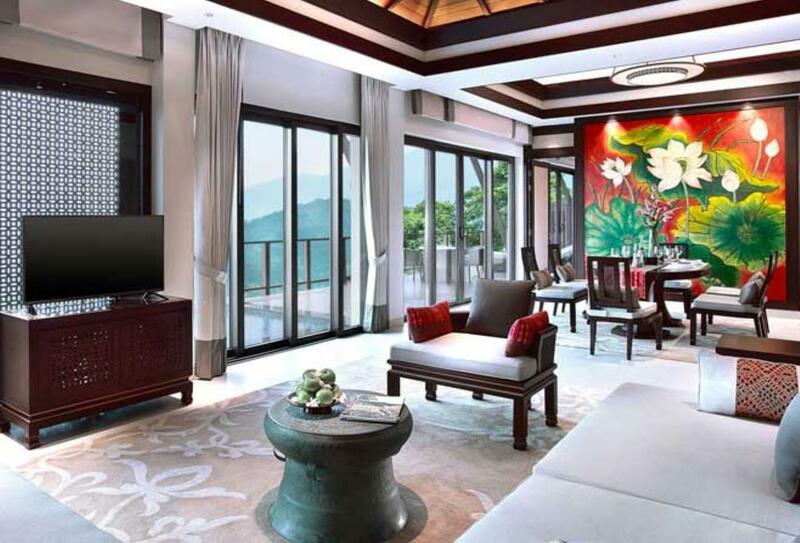 The Banyan Tree in Lang Co makes an ideal choice for honeymooners. 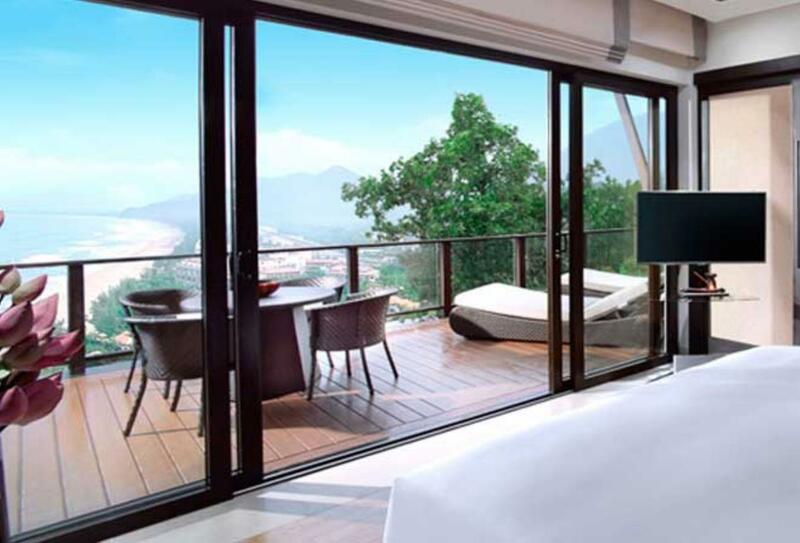 The Banyan Tree Lang Co is located in the foothills of the crescent-shaped Son Mountains on the south-central coast of Vietnam.